KeAi is the joint venture of Elsevier and China Science Publishing and Media Ltd (CSPM) — China's largest STM publisher and the publishing arm of the Chinese Academy of Sciences. KeAi was launched in 2014 as part of Elsevier’s strategy to develop its presence in China and improve collaboration between researchers in Asia and the Western hemisphere. Since then, KeAi has earned a respected position among China’s international publishers. 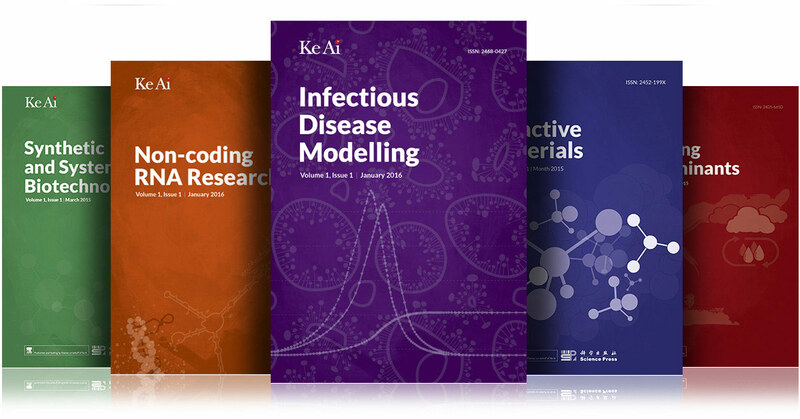 The KeAi team has launched its own journal titles: Infectious Disease Modelling, Emerging Contaminants, Synthetic and Systems Biotechnology, Bioactive Materials, and Non-coding RNA Research. In addition, it hosts 12 publishing services journals in a wide variety of subject areas, including finance, health and physical sciences, ensuring that the content meets the highest international standards and providing the necessary international exposure. KeAi has been a key player in opening relations with different institutes and universities in China and the West as means for collaboration in publishing. It has established balanced editorial boards for its own journals, with the participation of renowned editors from around the world. To date, 11 societies and universities in China have entrusted their journals to KeAi, benefiting from wide international exposure and the use of important research share platforms such as ScienceDirect. These journals have been an important part of the success of KeAi in the Asian market. As an example, Animal Nutrition, an open access journal from the Chinese Association of Animal Science and Veterinary Medicine, has seen a surge in ScienceDirect downloads since its launch by KeAi, with KeAi over 32,000 downloads in 2015. KeAi was created to extend Elsevier’s presence in China by providing the necessary publishing expertise to showcase areas of science in which China is performing particularly strongly. Our own journals and the efforts of our partners have allowed us to make outstanding progress in our first two years, and we look forward to building on this in 2016 and beyond. In our third year, we will continue to support collaboration between Asian and western research outlets to provide the world with top-tier research. Keith De Blanger is the General Manager of KeAi, based in Beijing. 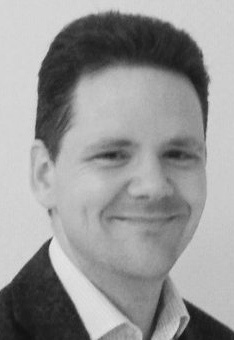 Keith has a broad range of academic publishing expertise, including portfolio management, business development and content growth and innovation. Previously, he worked as an Executive Publisher at Elsevier and in a variety of publishing roles for the Institute of Physics and the Nature Publishing Group. 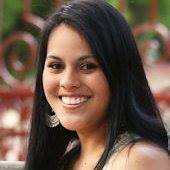 Rocio C. Huacuz Mier was Marketing Communications Manager for KeAi, a joint venture of Elsevier and CSPM in China, until taking on her new role as Team Leader for e-Marketing, STM Journals, at Elsevier. She holds an MSc from TiasNimbas Business School in the Netherlands. She is an experienced international e-marketeer, statistic analyst and project manager with great passion for marketing and new technologies. Prior to joining Elsevier this year, she worked in Beijing as a marketing project manager for Naver Corp, one of Asia's largest Internet companies. She is based in Amsterdam.